I was round my friends house and was really hungry and looked in the fridge and saw this and was all like “simple food adventure”. 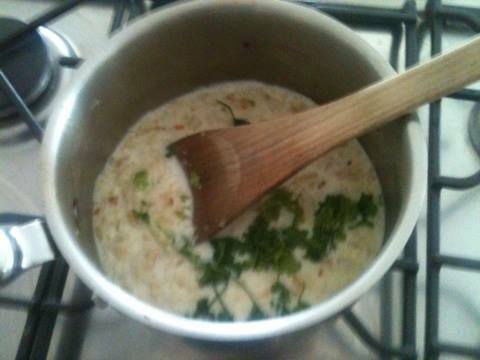 1/2tspn fennel (aniseed taste), cumin (dunno), 1 pod cardamom seeds (very aromatic), stock pot (umami). 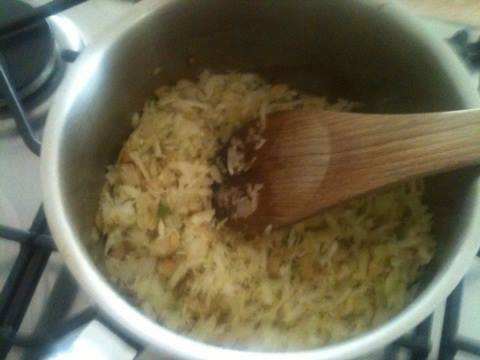 The final step is to serve with some Greek yogurt and some grated cheese! Really nice and very well balanced! 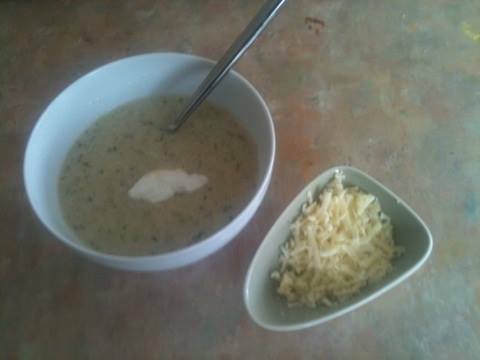 I like how the seeds add loads of aromatic flavours to the dish (though I’m not sure about the cumin :() and the cheese works really well because it combines with the milk to make the dish richer, but I’m not so sure about the yogurt as the soup doesn’t really need cut. With a couple minor tweaks eg not using the cumin seeds and maybe adding some grated Parmesan just before serving, then you would have a killer soup! 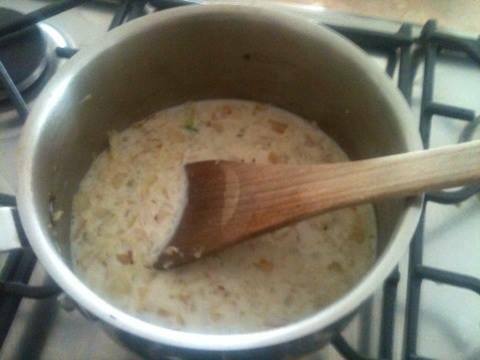 (oh, and use a good chicken stock). But what do you think? 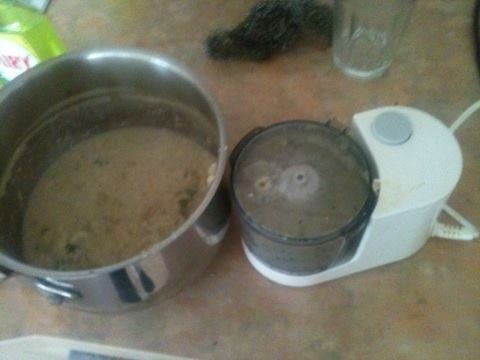 Have you used milk in soups or would you have used different spices in this case? You can use the comments section below or twitter to tell me!